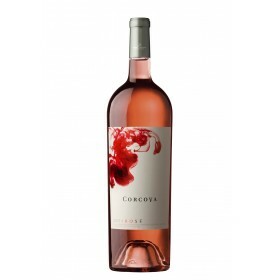 Wines Corcova Roy & Damboviceanu are developed so as to more faithful expression of terroir.Corcova range from same name Corcova Winery offers wines from Cabernet Sauvignon, Fetească Black, Chardonnay, Muscat Ottonel, and genre blending, Rose Magnum (Merlot and Cabernet Sauvignon vinified in white) and sweet white wine (a blend of Muscat and Chardonnay).Human intervention, very important role is just to keep unaltered aroma, flavor and fragrance of grapes that give rise to wines.Parcels of vines, carefully maintained and monitored, grow grapes whose identity is kept and old wines cellar. 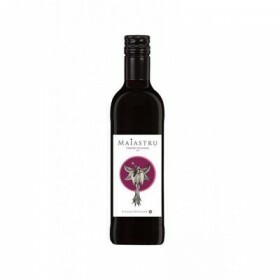 Subsequently, oenologist care, they are blended to enrich and reveal each other qualities.Rigor, attention, talent team are common features Roy & Damboviceanu and are essential in achieving a common goal: to produce a excellent Romanian wine. 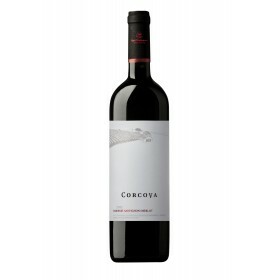 Cellar Corcova range Corcova, blend of Cabernet Sauvignon and Merlot, red wine, dry wine, vineyard Corcova, Sat Jirov, com Corcova. Cellar Corcova range Corcova, Chardonnay, white wine, dry wine, vineyard Corcova, Sat Jirov, com Corcova. Cellar Corcova range Corcova, Muscat Ottonel, white wine, dry wine, vineyard Corcova, Sat Jirov, com Corcova. 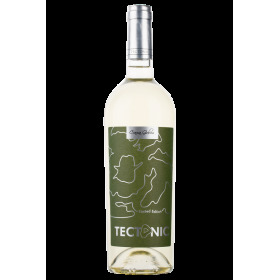 Cellar Corcova range Corcova, ottonel blend of Muscat and Chardonnay, white wine, sweet wine vineyard Corcova, Sat Jirov, com Corcova. 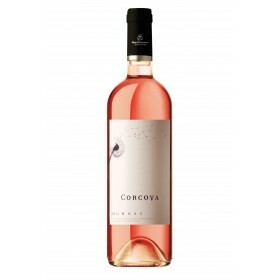 Corcova wine cellar, Corcova range, blend of Cabernet Sauvignon, Merlot, Syrah, rosé wine, dry wine from Corcova vineyard, Sat Jirov, Corcova com.